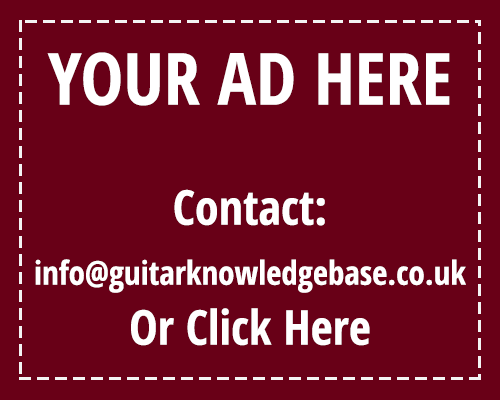 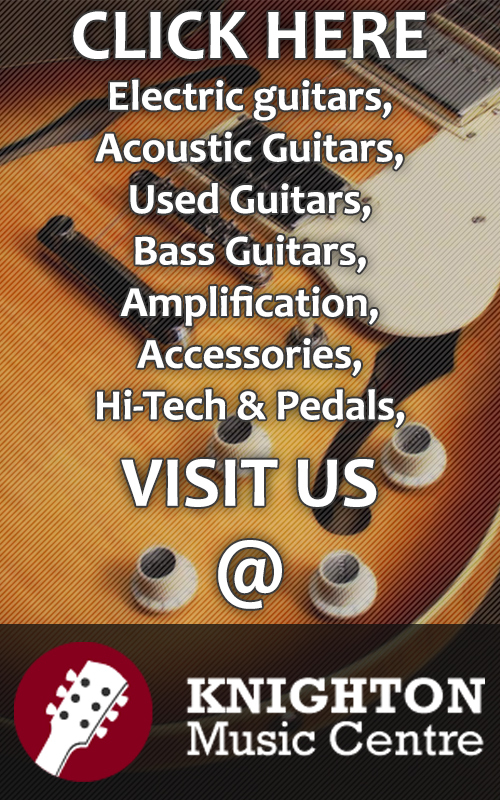 Atkin Guitars was founded in Canterbury, England, in 1995. 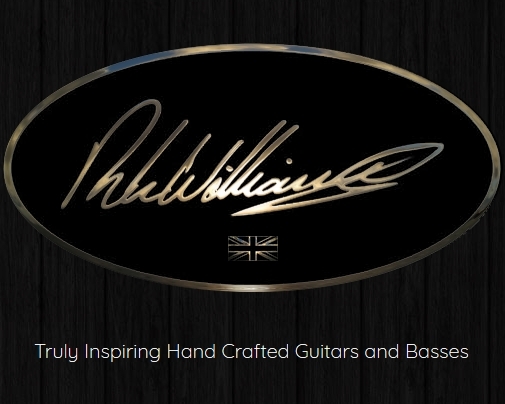 Since then, they’ve grown steadily from a one-man operation to become one of the UK’s leading acoustic guitar makers. 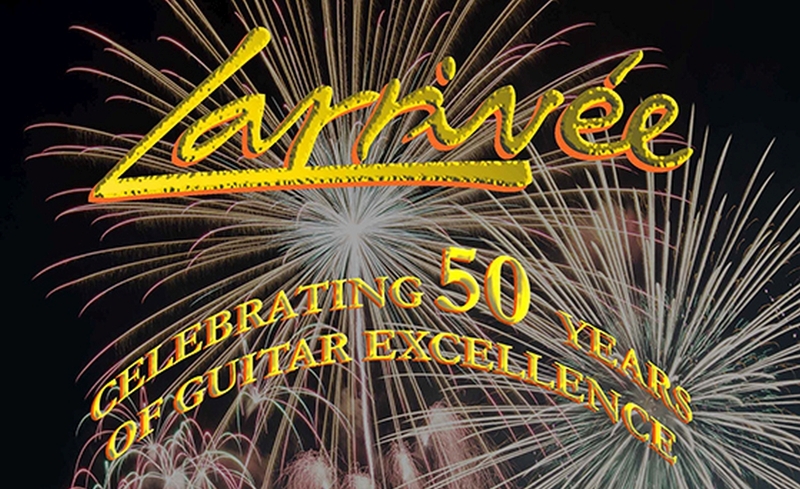 Larrivée Guitars celebrates its landmark 50th Anniversary with a limited edition LV-10-50AN model and anniversary upgrade package on selected rosewood models.